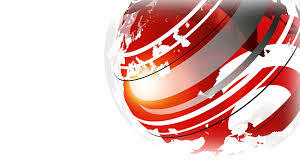 BBC Scotland News is seeking a senior journalist to manage and develop our social media accounts and to commission and produce digital video and social media content as part of the mobile and online team. This role is right at the centre of the most exciting developments in journalism, using new storytelling techniques to connect with an increasingly diverse audience. Our social media and digital video desk is based at BBC Scotland’s Pacific Quay offices in Glasgow. Please note that this role in the mobile and online department may involve working shifts including weekends, early and late shifts and being on call out of hours however we are open to flexibility. Working to the Assistant Editor, Mobile and Online, you will be charged with identifying, creating, commissioning and complying shareable content for the main BBC Scotland News social media accounts. You will also be responsible for providing feedback and developing staff’s digital video and social media and journalism skills. You will also be tasked with taking the lead on projects to improve audience engagement. 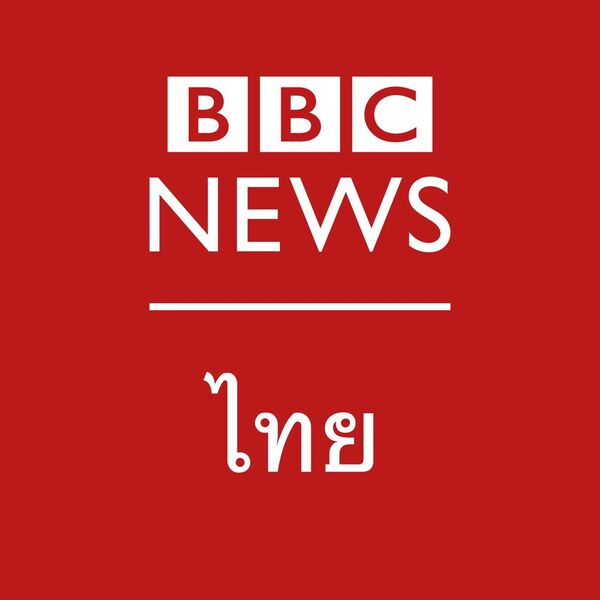 All news staff may be required to work with or move to other teams in broadcast and online, and to have the ability to work across a range of skills and in a flexible manner, and to carry out these responsibilities in accordance with the BBC’s overall standards and values. 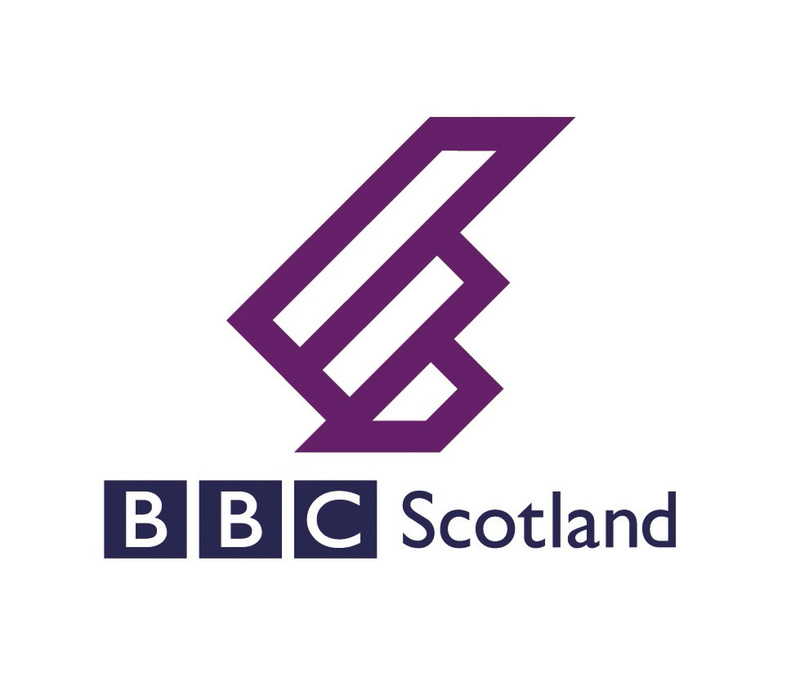 As a member of the newsroom, the job holder will be expected to work and think collaboratively at all times - both within BBC Scotland and across the wider BBC. You will have in-depth knowledge of Scottish news and current affairs. You will have proven ability to commission and produce high-quality original journalism, particularly sharable digital videos that reflect Scottish news and current affairs..
A high standard of editorial judgement, taking responsibility on matters of editorial sensitivity quickly is an essential requirement of this role. You will develop and implement new and innovative approaches to digital storytelling, demonstrating the ability to tell complex news stories in an engaging way using a variety of text, video, and social media. You should have knowledge on how to manage high-profile social media accounts and demonstrate ways to continually improve audience engagement. Team working and collaboration are key to success, you should be able to demonstrate the ability to drive collaboration with other journalists and teams from across the newsroom and BBC Scotland.